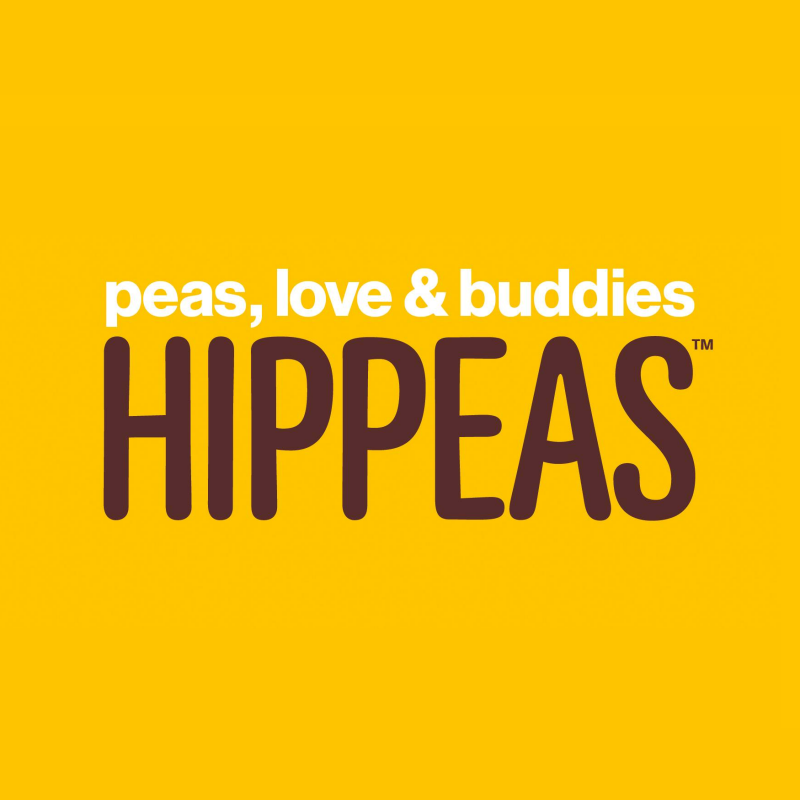 Hippeas is the all new range of organic chickpea puffs which is set to shake-up the global snacking market with a bold brand story and purpose, clear health credentials and exciting flavor profiles. Create awareness and trial of all Hippeas products at strategic local events and retail outlets; activate sampling events throughout the Los Angeles area, influencer seeding, social media initiatives and product drops to create a personal connection with the consumer. • Works with Regional Marketing Manager to develop seeding and sampling schedules, focusing on key influencers and event activation. • Develop effective and breakthrough local marketing initiatives that help create and increase brand and help drive sales back to retail. • Connect with local key influencers, securing breakthrough events where the Hippeas brand can thrive among attendees, creating future connections and brand affinity. • Weekly and monthly recaps of market execution for retail and events. • Embrace, understand and implement the Hippeas brand strategy. Every day. • Maintain accuracy of product and toolkit inventory and tracking — highly organized. • 1-2 years relevant experience in events, promotions, and consumer products marketing. • Strong networking and relationship building skills; energetic, motivated, outgoing, competitive and embraces the brand. • Ability to take direction well and contribute insights and knowledge gained in the field — your opinion matters. • Must have a strong understanding and knowledge of all social media platforms. • Must be proficient in MS office (Word, Excel, PowerPoint). • Must have a smart phone with ability to take/upload/identify photos; Internet access for social networking sites (Twitter, Facebook, Instagram, Pinterest) — constantly connected to what is going on in the area. 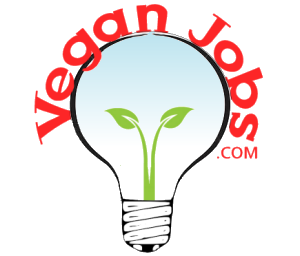 • Flexibility to work days, nights and weekends as needed — schedule will vary weekly, approx. 40 hours per week. • Multi-tasker who creatively and effectively solve problems.